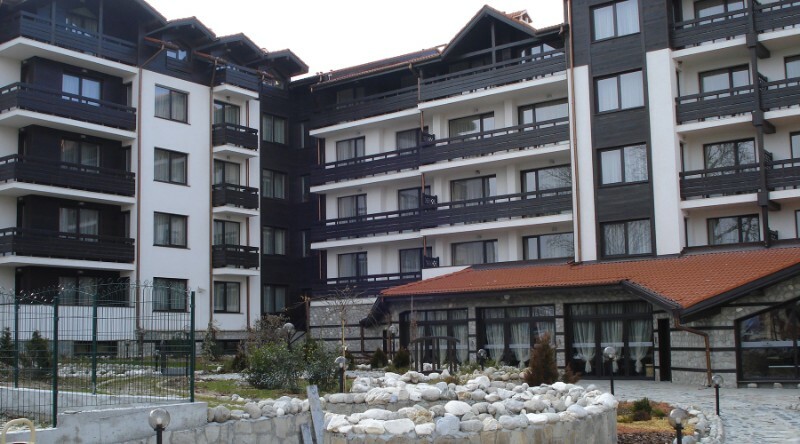 Sunrise Hotel is just a few minutes walk from the first ski lift station in Bansko. It is surrounded by a large garden with barbecue area. 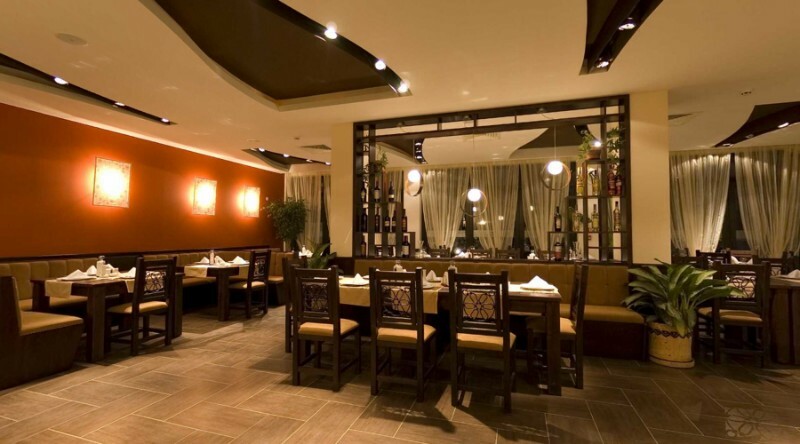 The hotel offers accommodation with an interior from natural materials and offers free Wi-Fi in the public areas. 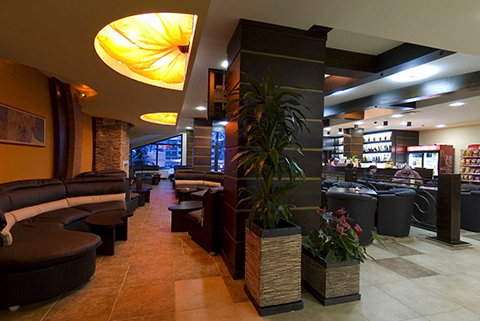 Guests can use underground parking, ski storage, a restaurant, a 24-hour lobby bar and a well-equipped spa with indoor pool, sauna and steam room. 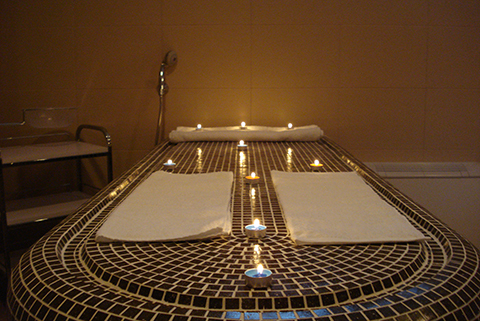 At the spa you will enjoy exclusive body treatments, including cosmetic treatments. 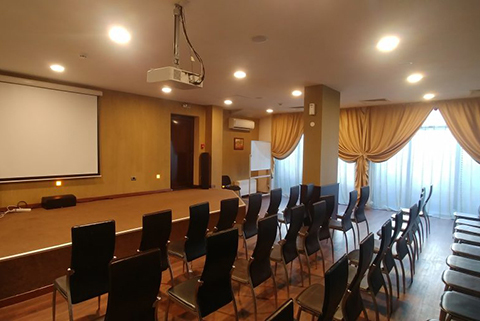 The hotel’s cozy setting provides the ideal backdrop for a variety of celebrations, including holiday celebrations, team buildings, conferences and business meetings. 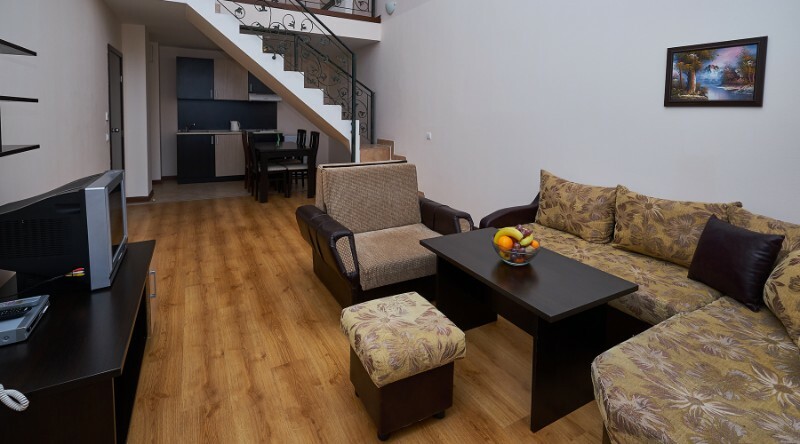 The historical part of Bansko is a 5-minute walk away. 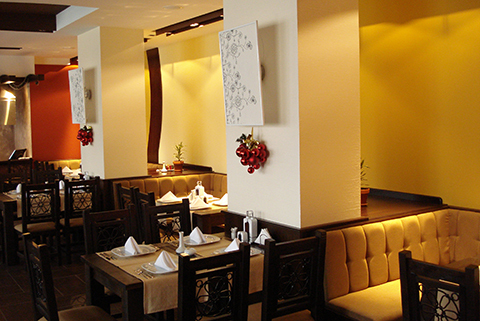 There are various bars, restaurants and shops close to the complex. 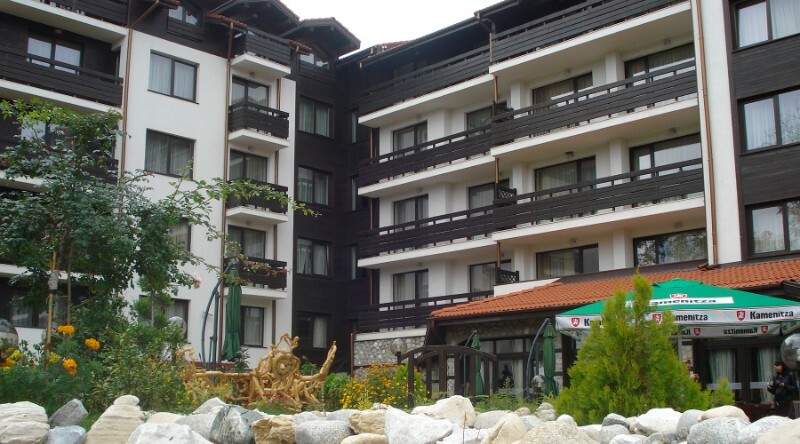 For our guests this is the favorite part of Bansko. The hotel provides a shuttle bus to the Gondola lift.